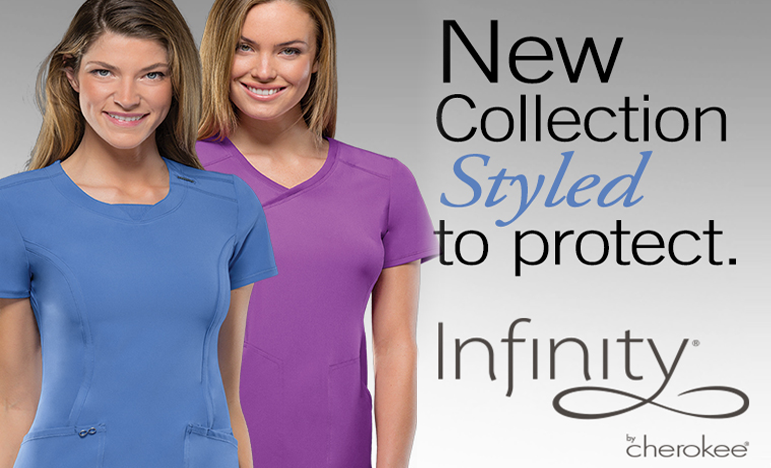 Charlotte's Largest Medical Uniform Dealer! SHOP THESE BRANDS IN STORE! Pinks Uniforms has four (4) Charlotte area locations for group ordering and convenient hassle free returns or exchanges. Locations to serve SW Charlotte, Huntersville, Cornelius, Denver, Gastonia, Fort Mill, Indian Land and Rock Hill, SC. We carry all the major brands including Cherokee, Gray’s Anatomy, Wonder-Wink, Landau, and professional shoes by Dansko and Alegria. 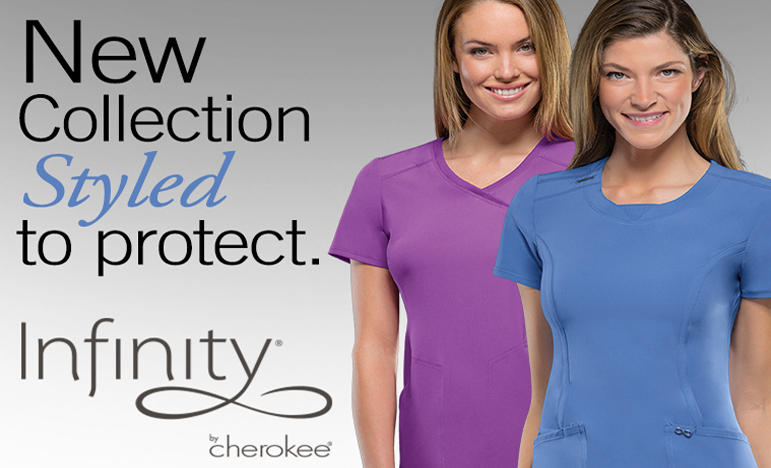 Click here to SHOP for the latest styles in Cherokee, Dickies, Heart Soul, Studio, Baby Phat, Tooniforms, and Scrub HQ. ONPURCHASES OF $100 OF MORE!